Gear Patrol is an award-winning digital, social and print publication that reaches nearly two million readers per month have rated Owen River Lodge as one of the10 best fly-fishing lodges in the whole world ! 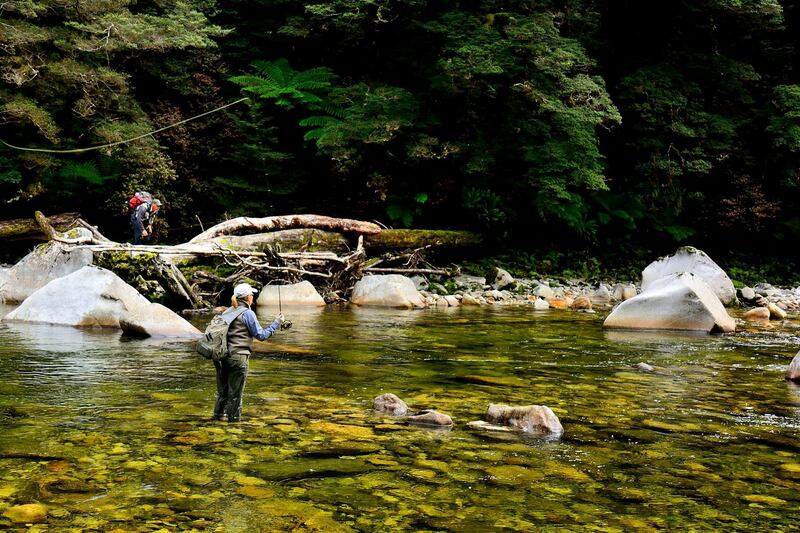 We are the only New Zealand based fly fishing lodge in their list of the top 10. Read all about it here.